The Bowery Group has collaborated with Shawn Chong of Omakase + Appreciate, Tong Woh Enterprise and Spice Drops by Borneo Harvest to secretly launch Please Don’t Tell, a new exclusive line of hidden handcrafted cocktails at BOWERY Kitchen & Bar’s. A private secret party was held to mark the launch of Please Don’t Tell which was attended by a mélange of guests including notable cocktail enthusiasts and members of the media. We were treated to jazzy treats specially curated by The Bowery Group’s dedicated culinary team in a setting that screamed Uptown Chic x Downtown Edgy. Last Saturday, the MH Platinum Warehouse in Setapak was transformed into a pop-up dining attended by over 700 food lovers. Wow.... 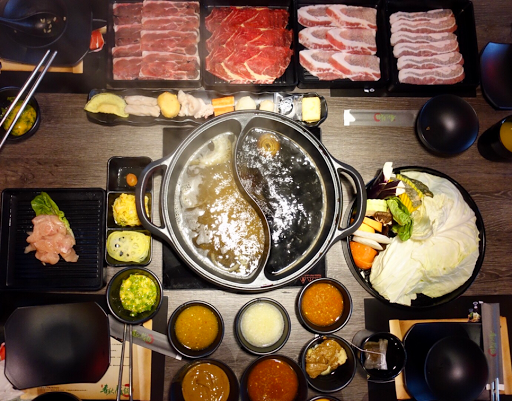 Check out the sumptuous hot pot feast we had the other day at the newly open Chunciou Hot Pot. It is the 1st authentic Taiwan Imperial 'served to your table' hotpot buffet in Malaysia. The 2-storey restaurant located along the main road of Jalan Klang Lama was easy to spot with aplenty free parking space. 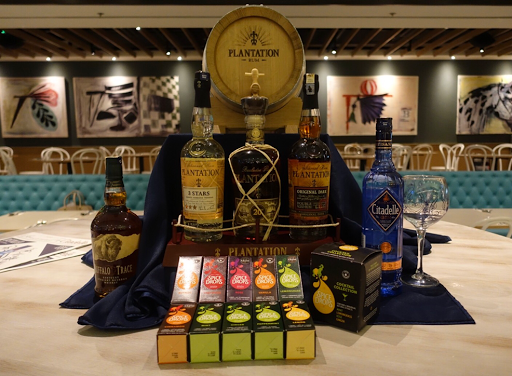 You could expect top notch quality up to par with Taiwan standards as the majority of the ingredients are sourced and imported directly from Taiwan. 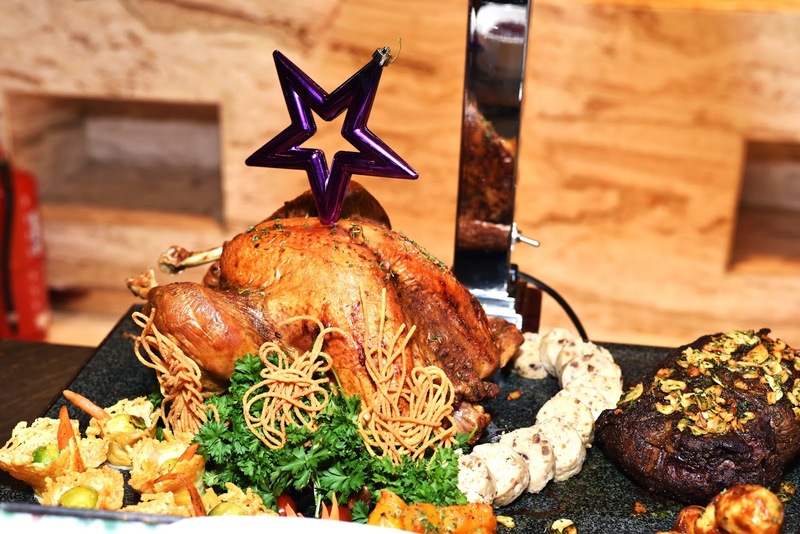 Eat to your heart's content with unlimited refillable premium meat likes Australian striploin, Australian ribeye, lamb shoulder roll, pork shoulder, pork belly, duck roll and chicken fillet. Not to mention the assorted delectable balls such as wasabi ball, taro fish ball, cheese prawn ball, premium prawn ball, pork tendon ball and ham ball, just to name a few. Hey! How time flies. It's time to say goodbye 2016 and welcome 2017. 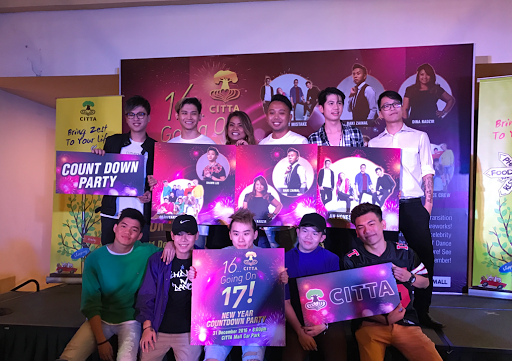 Let's celebrate the arrival of 2017 with a blast at Citta Mall's "16 Going on 17!" New Year Countdown Party. 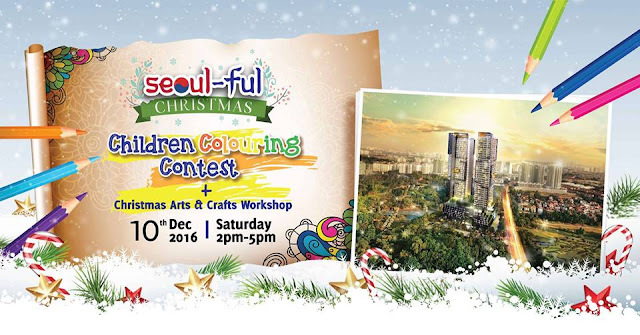 The party will be hosted by the talented multi-lingual host Baki Zainal with awesome performances from Dina Nadzir, Shawn Lee, An Honest Mistake, Alvin Lee and Rejuvenate Dance Crew. Now isn't that a beautiful welcome sweet treats? A couple of weeks ago, I had a fabulous weekend staycation at the Renaissance Kuala Lumpur Hotel newly refurbished West Wing guest rooms. The Renaissance Kuala Lumpur Hotel is strategically located in the golden triangle, overlooking the Petronas Twin Towers and the majestic Menara Tower. 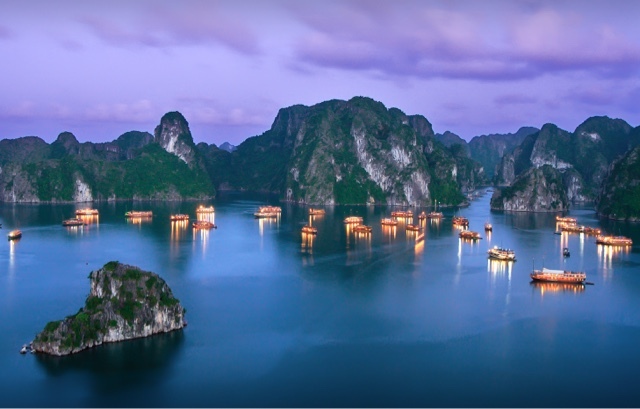 The 5-star luxury hotel, opened its doors on 18 June 1996 and popular among business and leisure travellers. Filling two magnificent towers, the 910-room hotel offers a wide range of sophisticated guest rooms and suites featuring deluxe bedding, accommodation with lounge access, picturesque view of the city skyline and lavish hospitality services. Planning for a romantic date or special occasion with your loved one? 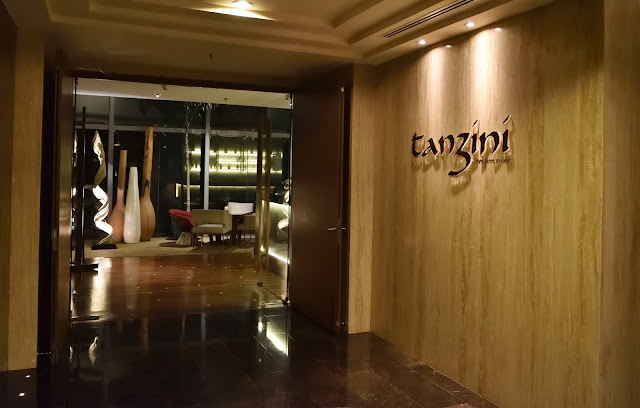 Well, you might want to check out the award winning Restaurant Tanzini located on the 28th floor of GTower. The semi fine dining restaurant serves up modern European cuisine prepared using premium quality ingredients and modern global cooking methods with heritage recipes. From sourcing, preparing till presentation of dishes, Tanzini went out of their way, making sure only quality cuisine are presented to their diners. The dishes here are also infused with Asian flavours with a modern twist. 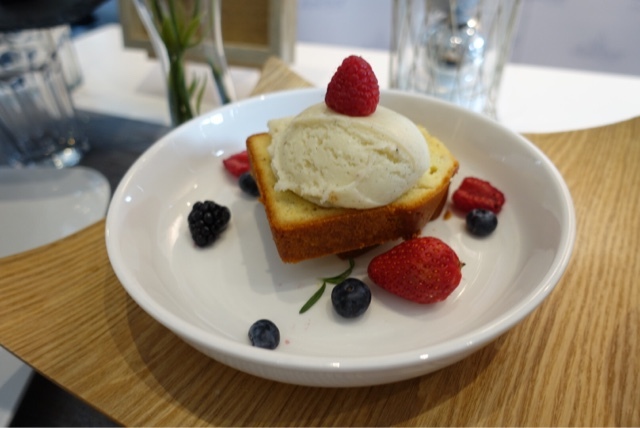 We had the opportunity to sample some of the new additional items on the menu. Good news, ladies! Did you know The Body Shop Malaysia is now available on mobile app? Hola! So if you have been following me on my social media, you would noticed I've been sharing (or showing off) my new toy a lot recently. So sorry for the spam, but I can't help it! It was so much fun trying out the different cafe style coffee Nescafe Gold Blend Barista could make. And since there are many requests or question on the machine, I might as well share my verdict here. Well, this post is especially for you folks! Frankly, life is so much easier and fun after owning the Nescafe Gold Blend Barista machine. I'm not very much a morning person, hence the machine practically saves me from my morning rush to grab a quick cuppa. On top of that, beside black coffee, the machine could also churn cappuccino and latte machiato. Nescafe Gold Blend Barista machine is the only coffee machine you need to brew cafe quality coffee at home! Hey, lovelies! Time flies and it has been 3 months since my CoolSculpting treatment at ME Clinic. As promised, this post will be a brief one, sharing on the before and after treatment results. Anyway, as you could see in the photo above, I felt more confident wearing a bikini now and I'm happy to share the pretty positive results. 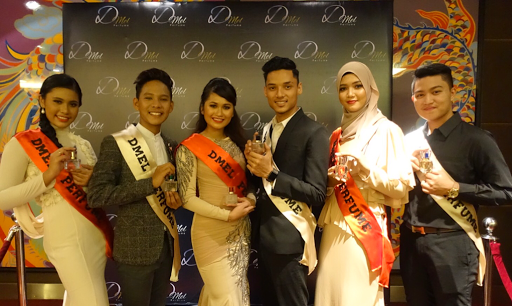 A new local brand perfume, Dmel perfume was officially launched at Swiss Garden Hotel, recently. The brand was the brainchild of Sanie Abdul Rahman, an aspiring woman who determined to change her life and the future of her two sons. With little capital from her own savings, she garnered the courage to apply the modules she taught as a trainer. She made a daring decision to stop working despite the uncertain economic scenario as she believe it was time for her to change. Festive mood is in the air! Thanks to the kind invitation from BRAND’S®, I had a super early 'yee sang' tossing at Ruyi & Lyn Restaurant, Bangsar Shopping Centre recently. 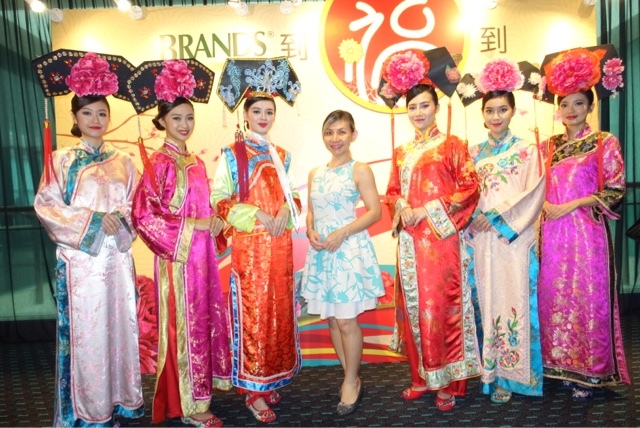 In conjunction with the festive season, BRAND’S® introduces its exclusive 2017 Chinese New Year line up of gift boxes and hampers featuring a variety of combinations of its top selling nutritious products such as BRAND’S® Essence of Chicken, BRAND’S® Essence of Chicken with Cordyceps and BRAND’S® Bird’s Nest range. Last week, I had the pleasure to be invited to Triumph "My Beautiful Me" event held at Highstreet Concourse, 1 Utama, showcasing its latest 2016 Winter collection. This Christmas, light up the season in sparkling and glittering radiance with Triumph gorgeous new festive collection. You will fall in love with the sparkle and shimmy lingerie in dazzling designs created to enhance cleavage, sculpt curves and highlight your intimate style. Check out some of the photo I took the other day. 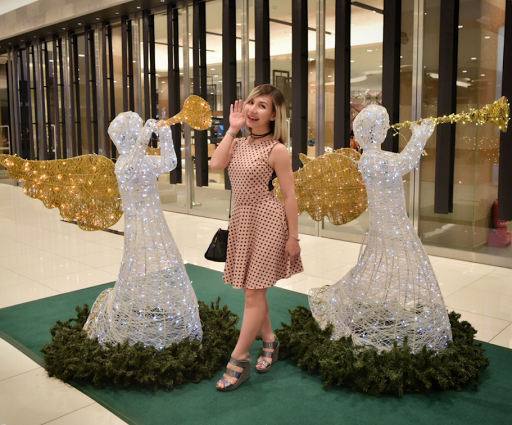 Lalala~~~ It was a musical Christmas celebration at Lot 10 Shopping Centre as the magic of Christmas was bring to life with the whimsical Christmas decorations and a spectacular line-up of musical entertainments. Christmas tree decked out in sparkling fairy lights and glittering baubles, the mall was brim with gloriously magical moments, perfect for photo opportunities for remembrance. Last month, AirAsia Blogger's Community celebrated its 3rd Anniversary with a bang in Jakarta and I'm so glad to be invited to join in the fun alongside with my fellow blogger friends Budiey and Nisa representing Malaysia. 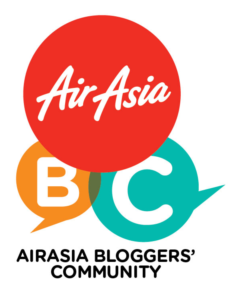 Just in case you didn't know, #AABC is a platform for bloggers to be updated with AirAsia's latest promotions, academy tours, inaugural flights, route launches, familiarization trips and so much more. This Christmas, go jingle bell rocking with Santa, Frosty, Rudolph and friends, and bask in the holiday cheer at One World Hotel as Cinnamon Coffee House offers an extensive array of gastronomic treats such as Roasted Turkey with Chestnut stuffing, Rib Eye with White Pepper sauce, Mixed Seafood with Saffron cream, Roasted Lamb with Apple and Pear Chutney accompanied with Cranberry sauce, Duck Confit with Caramelised Apple sauce, Seafood Au Gratin and Baked Salmon with Bell Pepper sauce and Orange Segments. Dry and cracked lips? Boost your lip moisture with 5 types of ESSENTIAL OILS, 3 types of HONEY EXTRACTS and PLANT EXTRACTS by using Lip Pure. Formulated with FOOD GRADE ingredients, the natural and safe ingredients help to nourish your lips for smoother, softer lips with its long-lasting moisturizing effect. 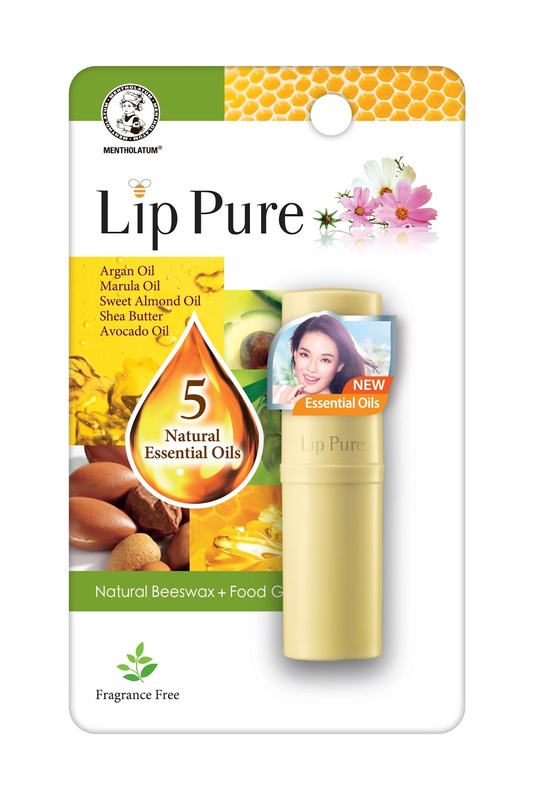 Mentholatum’s latest Lip Pure Essential Oil lip balm boasts only pure natural food grade ingredients in its formulation which makes it excellent, even for those with sensitive lips as it is also fragrance free. Hey! Check out the lovely table setting. Christmas mood is in the air! 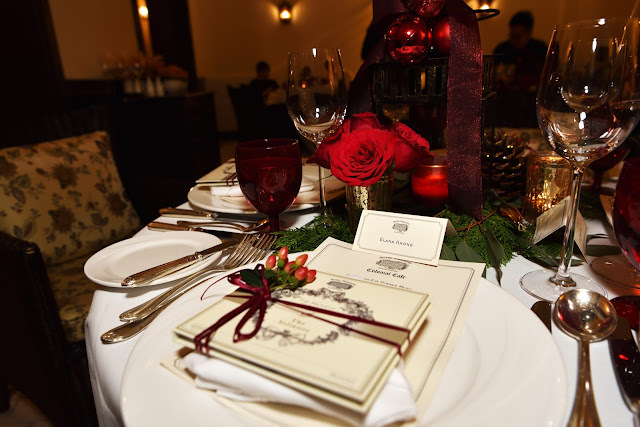 Last week, I was honoured to be invited to Hotel Majestic's Christmas Eve dinner preview at Colonial Cafe. It was my first time at the Colonial cafe and I'm falling in love with the old school vibes, starched white tablecloths and timber panelling that strongly reinforces the colonial feel. How time flies! It's that time of the year again where colleagues, family and friends are treated to a year end "Sau Gong" meal to wrap up the year's fortune and toss towards a fruitful new year 2017. 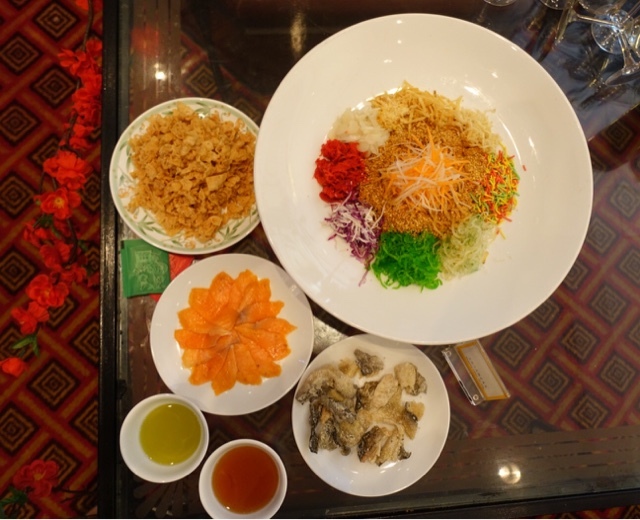 From 1st December 2016 to 26th January 2017, head over to Summer Palace, Putrajaya Marriott Hotel to indulge in the fabulous "Sau Gong" menu specially crafted by Chinese Master Chef Yip. Price starts from RM1288 nett per table of 10 persons for 'Auspicious' Sau Gong Menu, RM1688 nett per table of 10 persons for 'Longevity' Sau Gong Menu and RM2188 nett per table of 10 persons for 'Abundance' Sau Gong Menu. I am loving this energetic and fun photo of everyone, even after we went through 3 rounds of exciting laser battle games at Laser Battle, Berjaya Times Square, the other day. Yes! We are still full of so much energy and stamina despite the exciting and adrenaline rushing game. Want to know our secret weapon? Hello December! Yay.... it's the season to be jolly. Where do you plan to celebrate Christmas this year? 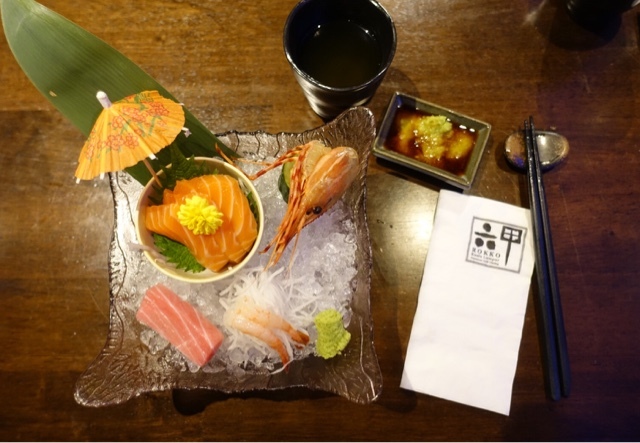 Instead of the typical turkey dishes or Western cuisines, why not go Japanese for a change? Rokko Japanese Grill Restaurant situated in the heart of Kuala Lumpur, has come up with a delicious and value for money Christmas dinner set menu priced at RM88++ per person. The 5-course set menu is available for dinner throughout the month of December. 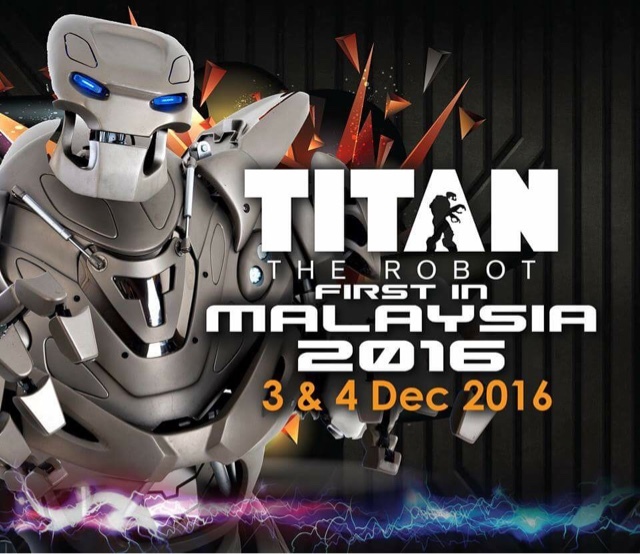 Wootz... wootz.... the world famous Titan The Robot is coming to Malaysia! Ever imagined meeting a robot in real life? Are you ready to expect the unexpected with Titan the Robot all the way from UK? Are you stressed? 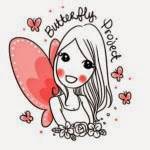 Constantly feeling anxious, panicky or tensed? The consistent worry or fear, a feeling of being unsafe or unsettled can have a serious impact on your physical and emotional health. 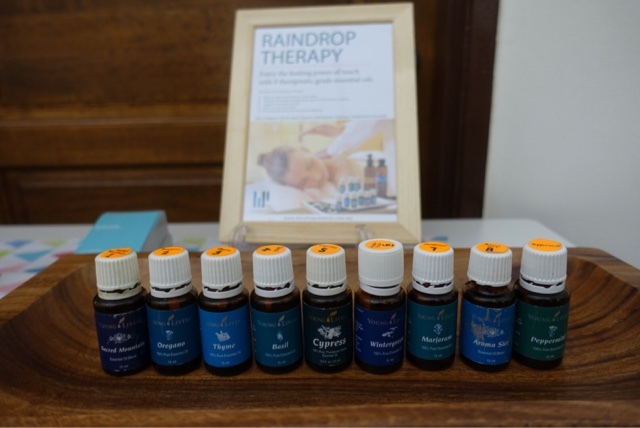 Did you know stress will slowly diminish our ability to live a full and engaged life, plus it is often difficult to control on one's own when it has spiraled to unmanageable levels? Oh man... Tell me all about it! Wacoal had officially opened it's fourth and most inviting free-standing boutique at Sunway Pyramid last week. 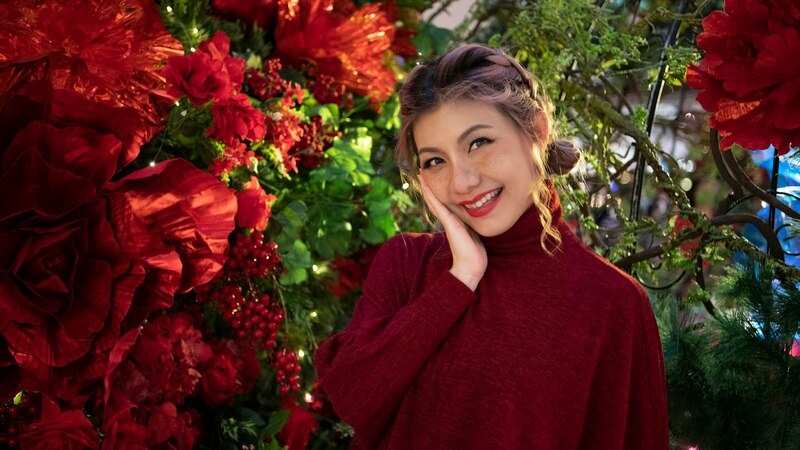 With more than 65 years of history, Wacaol the renowned Japanese intimate apparels producer expanded its products and services beyond departmental stores in Malaysia with the latest Wacoal The Store within a leading shopping mall. Malaysian football enthusiasts in the house. I've got some good news for you! Throughout this 2016/17 season, Tiger FC is back yet again to reward 70 walking football encyclopaedias with Samsung 40” LED TV. 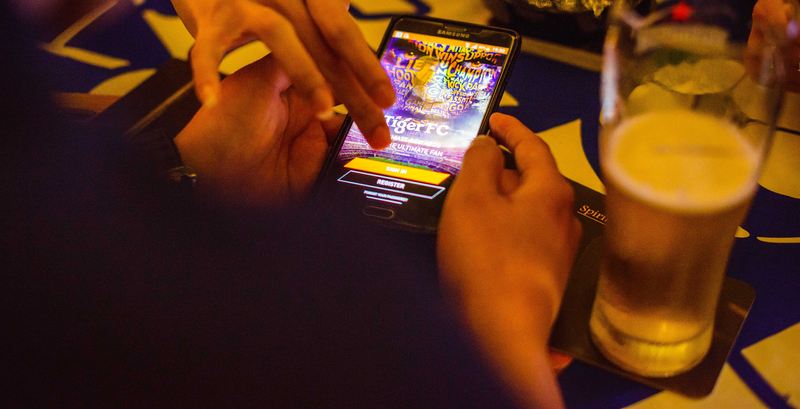 If you think you know everything about football, plus a burning passion for the sport, then here's your chance to take up Tiger FC’s challenge to compete against other footie whizzes in Malaysia to win the coveted crown, Tiger FC’s Ultimate Fan. Last week, I had the privilege to join my friend for a special sashimi wine pairing dinner session presented by the Award Winning Celebrity Chef Yanagida Tetsuya from Japan. The exclusive event was held at the Executive Lounge ON 23, Pearl International Hotel. 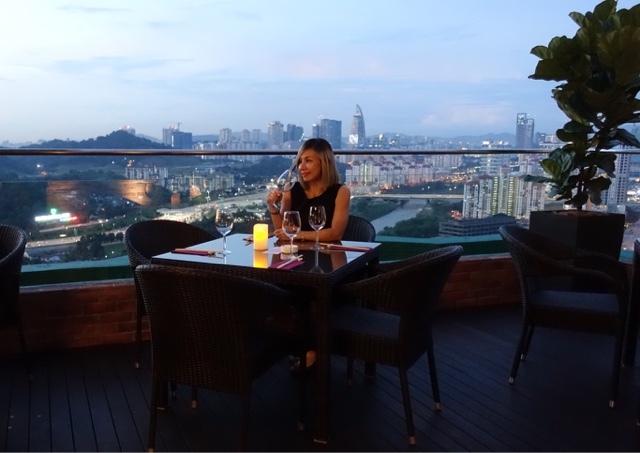 The hotel has been newly revamped recently, strategically located between Kuala Lumpur and Petaling Jaya offering stunning view of the city skyline. The season of giving is near! 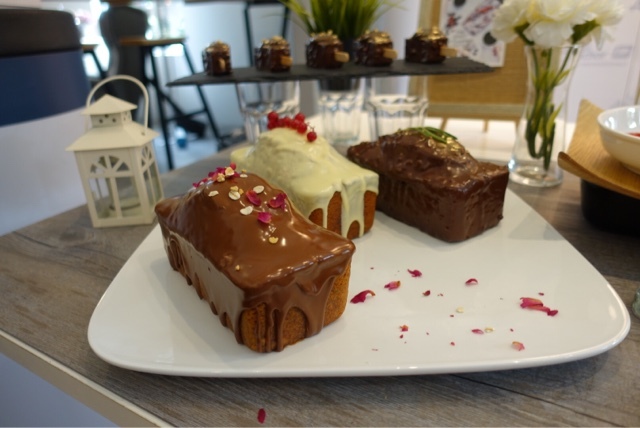 Anchor Food Professionals, the food services arm of Fonterra Brands Malaysia has launched the quintessential Travel Cake at its selected bakery partners across the country to celebrate the upcoming festive occassion. 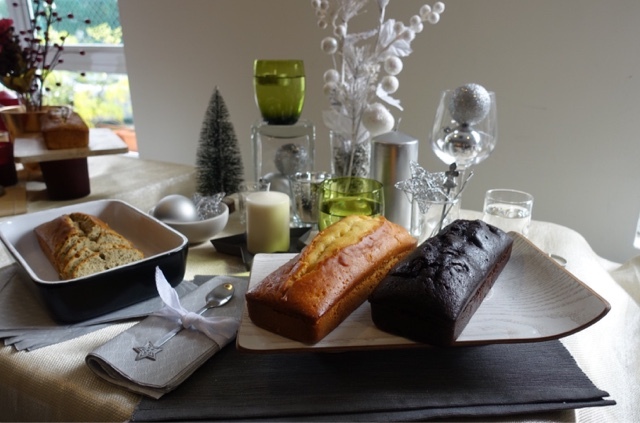 The heavenly butter loaf cakes made using high quality butter from Anchor Tinned Butter was inspired by France's "gateux de voyage", which was brought on a journey from one place to another by travellers. Available from 1st December 2016, a total of three variants Anchor Travel Cakes will be launched in 15 selected bakeries nationwide, and over 57 outlets. A mixture of pitted prune, apricots and dark chocolate chunks, encased in a moist chocolate butter cake. Earl grey tea infused apricot in fragrant earl grey tea butter cake. Plump & juicy cranberries soaked in orange juice, in a buttery orange scented cake. 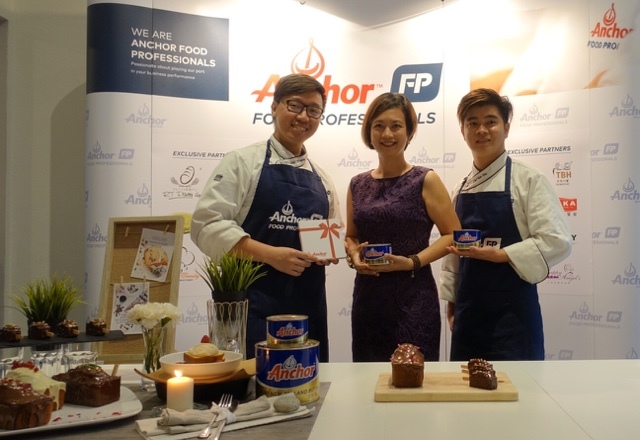 The Anchor Travel Cakes were created by Anchor Food Professionals Pastry Chefs using Anchor Tinned Butter which is made from pure and natural dairy from grass-fed cows in New Zealand. The aromatic, soft and smooth premium butter, is perfect for all of your baking needs. Take your cake up a notch by serving the Travel Cake as cake pops, served with ice cream or even glazed it with chocolate for a personal touch. 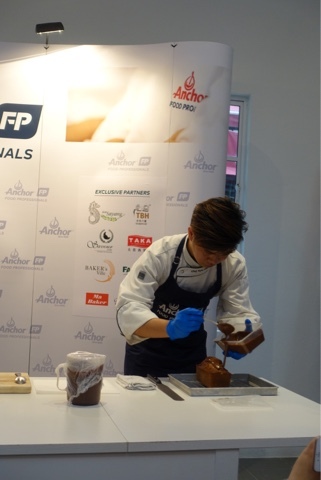 To prepare the milk chocolate glaze, melt milk coverture using a double boiler and mix in canola oil until well-combined. Leave the glaze to cool down at 35c before coat it over the cake evenly. Bring the milk and vanilla pod(vanilla essence) to a boil. In a mixing bowl, mix caster sugar and egg yolk together. Add in custard powder and mix until well-combined. Pour hot milk into the egg mixture and mix well. Transfer the mixture back into the pot and continue to cook till thickened and bubbling. Remove the mixture from heat, and add in butter immediately. Mix well. Bring the pastry cream to room temperature. Mix pastry cream in a mixer with whisker until smooth. Add in the softened butter and mix till smooth and well combined. Melt dark couverture using double boiler. Remove from heat and mix in canola oil and roasted almond nibs. Cut the cake into small rectangular slices and insert a popsicle stick. Spread the top of the cake slice with diplomat cream. Chill in the refrigerator for 15 minutes until the cream is set. 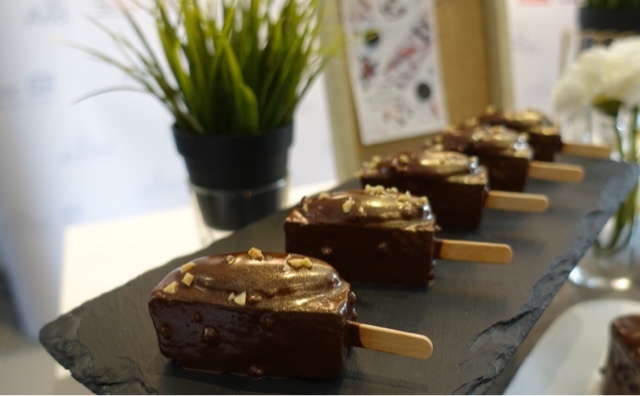 Dip the cake lollipop into the dark chocolate glaze. Shake off the excess chocolate before placing it to set on a parchment paper. 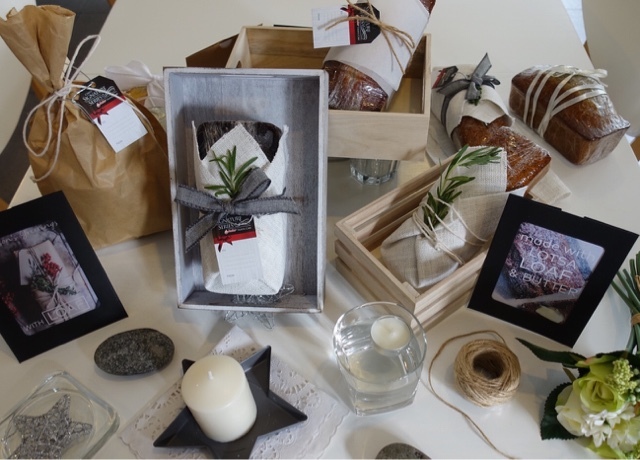 *Please note that the Anchor Travel Cakes will vary in presentation, size or packaging based on each bakery's unique customer preference. 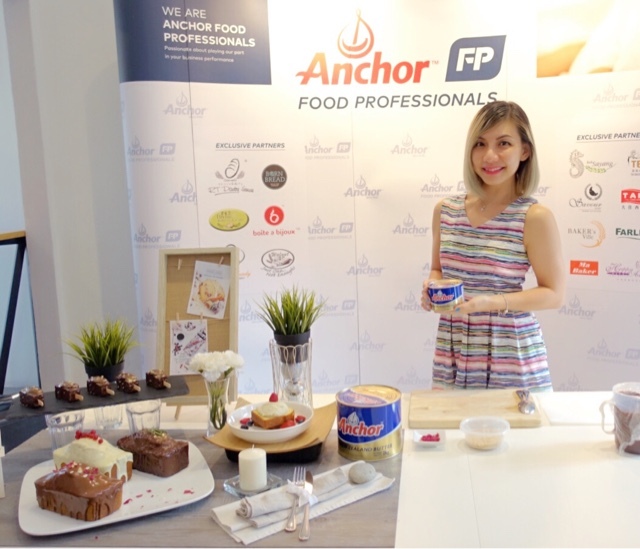 From 1st December 2016 to 31st January 2017, with every purchase of two travel cakes, Anchor Food Professionals will be giving away a set of designer dessert spoons. Time to put on your thinking caps and start personalizing your Travel Cake as a gift perfect for the upcoming gifting season. 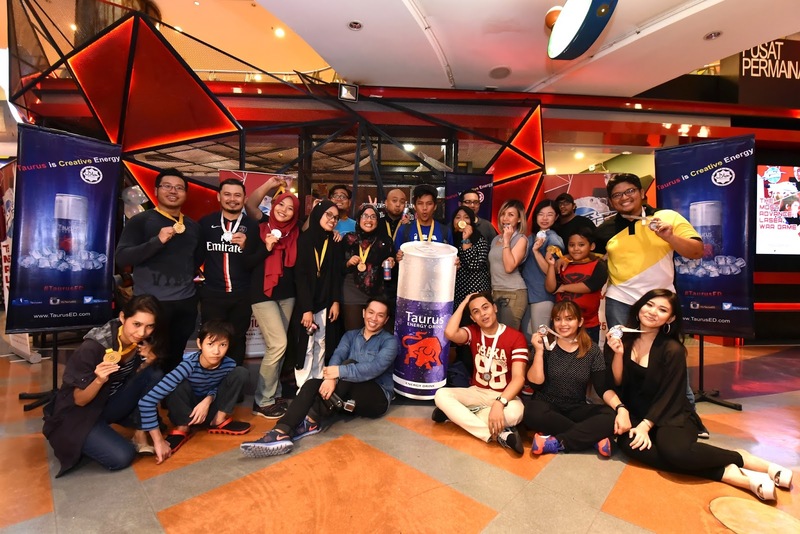 This year, 'The Best Of You 2016' was held at Aeon, Bandaraya Melaka has become bigger and bolder with more amazing and inspiring stories. All these stories share a powerful theme, which is - putting people first. To be more specific, it's about time for us to stop and ponder, overcomes the common and often cruel stereotypes of various marginalised communities. In today's fast moving world, we Malaysians need to come together united and harmonious. And putting people first is an essential working principle towards a more inclusive society. Hence, don't forget to appreciate people foremost for their, or rather, our shared humanity. Appreciation is for everyone and knows no boundaries. Let us all appreciate everyone, by putting people first. The current hype cheese tarts craze has inspired Chef Foo to create her version of cheese tarts, one that has a light and crumbly pastry filled with soft and fluffy cream cheese. 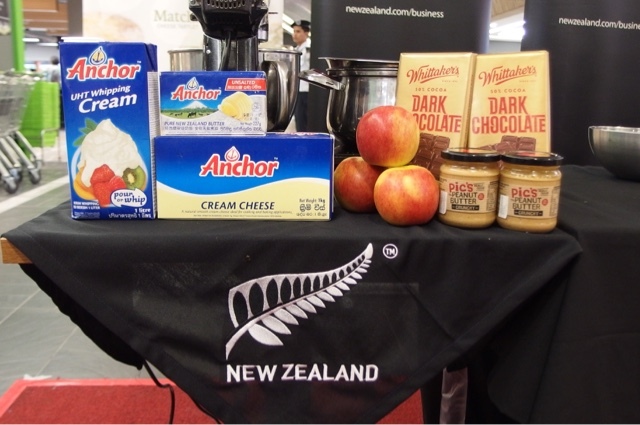 The cheese tarts made using the finest dairy ingredients from New Zealand were launched recently at Village Grocer. 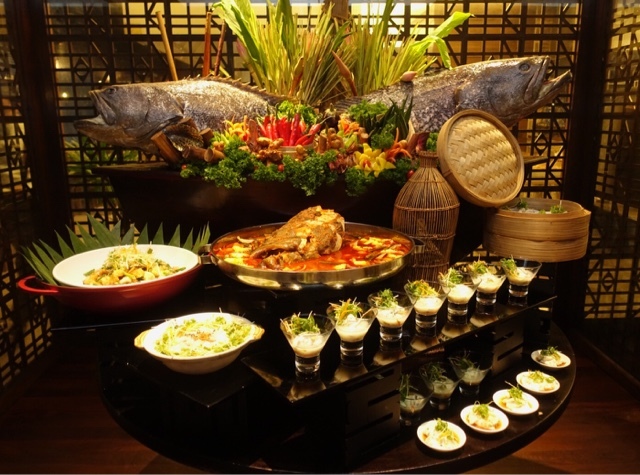 From November 4 till December 30, 2016, the Giant Estuary Grouper (Goliath of the sea) also known as 'long dan' in Cantonese is now available as part of the buffet spread at Makan Kitchen, the signature restaurant of DoubleTree by Hilton Kuala Lumpur. 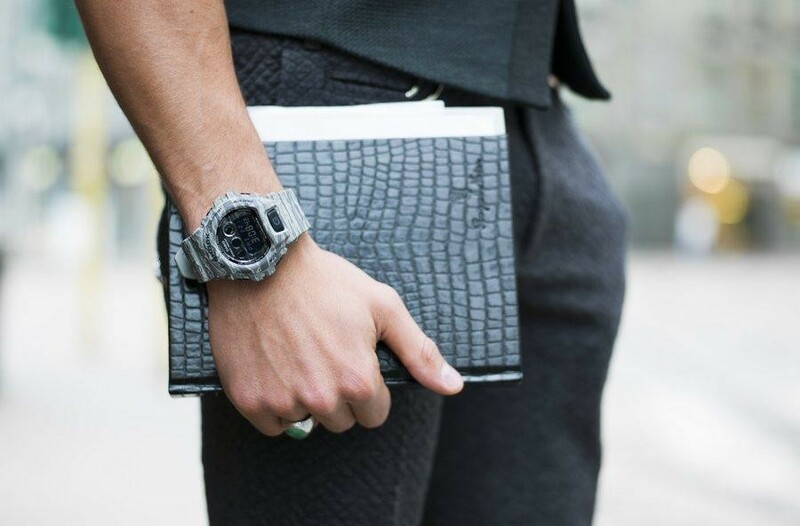 Hey, are you an avid watch collector or wearer? I'm pretty sure you are no stranger to the G-Shock watch! But did you know, the G-Shock watch was born to fruition by the developer's dream of a "watch that never breaks"? After years of developing the technology, the G-Shock was finally launched and definitely lives up to its name. 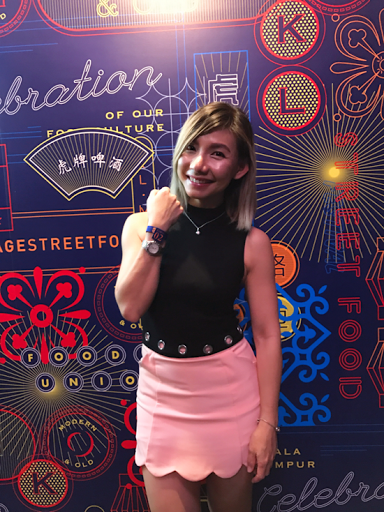 Some of the G-Shock watch key features include a non-stop solar powered battery, self-adjusting time zone timekeeping, triple sensor technology for measuring direction, pressure and temperature plus the Triple-G Resist which is the core of every G-Shock watch structure. Now, are you excited to find out more? Just read on as I share more of its amazing features. 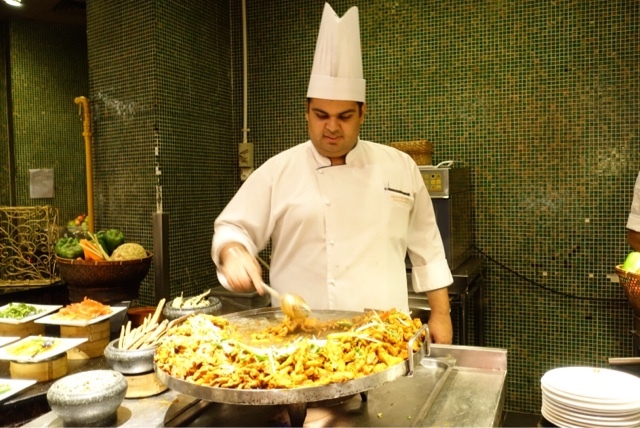 From 11 to 30 November 2016, TEMPTationS, Renaissance Kuala Lumpur Hotel bring you 'Taste of India' by the talented Delhi born Chef Himanshu Roye to tantalise your taste buds with an incredible Indian spice sojourn. Diners can savour a selection of meticulously crafted dishes prepared using traditional spices masterfully mixed by the maestro himself. Confession! As much as I love being FIT, but I also love FOOD! I mean, who doesn't? Lol Hence, no matter how hard I train, I'm always one step away from achieving my dream abdomen - the washboard abs. Haha... My progression even comes to a screeching halt when I was on my holiday. Thus, last month, I began incorporating N8 Thermo Burn into my daily diet as an extra boost for my fat burning. The thermogenic power mix is formulated to increase the body‘s metabolism naturally, improve the process of thermogenesis, increase satiety rate while provides energy to the body. It's claimed to use natural ingredients to help promote healthy fat-burning when coupled with exercise and a healthy diet.